Pratt Ocala spent its 4th year of celebrating Earth Day with the residents of Marion County and the City of Ocala as a sponsor of the city’s annual Earthfest at Arbor Day. The Pratt Team in Ocala attends this annual event representing the entire company’s commitment to the environment to help educate residents about the benefits of recycling and showcase what Pratt does as a company to make it possible. This year, the team in Ocala displayed recycled two liter plastic bottles that had been repurposed as planters complete with a variety of plants and flowers. They also demonstrated a fun craft project that showed the kids how to re-use by making bird feeders out of toilet or paper towel cores using peanut butter, birdseed and twine to hang the feeders in the trees. 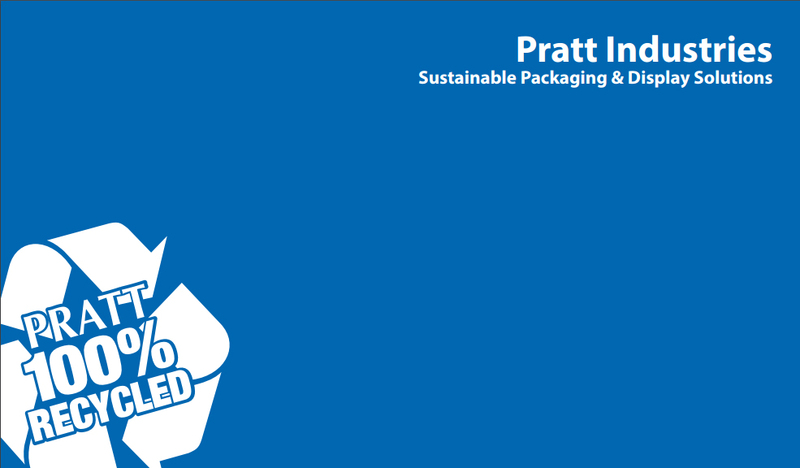 Printed instructions along with bags of birdseed were made available to the visitors of the Pratt Industries booth. Adults and children alike had an opportunity to play bean bag toss with an environmentally themed corn hole toss board made by the talented Ocala design department. The Pratt Ocala team also handed out Pratt branded bags of hibiscus seeds to all who wanted to create their own garden at home. What a fun and exciting way to celebrate Earth Day 2018!